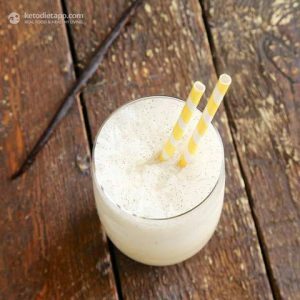 If you have been craving a cold, creamy drink, but don’t want to go out of ketosis, this is the place for you! 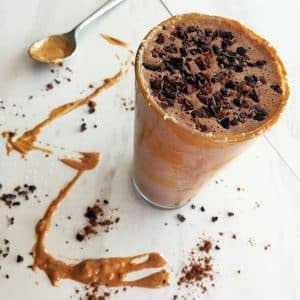 Here are 50 keto smoothie recipes that are sure to satisfy your craving! 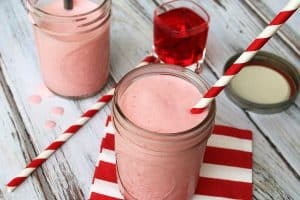 Smoothies are one of the most versatile drinks! 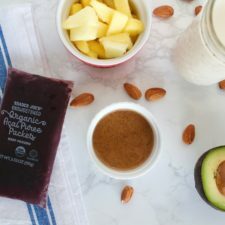 They make a great easy and on-the-go snack or meal that will actually fill you up if you use the right ingredients!You can enjoy a cold, creamy smoothie for breakfast, lunch, dinner, or for a snack! 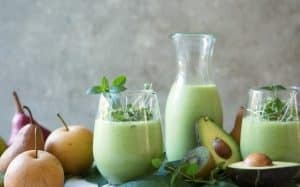 With these keto smoothie recipes on-hand, you will never get sick of your one go-to smoothie because now you have 50 different options! 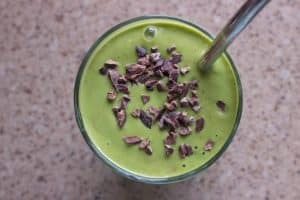 What makes a good keto smoothie? 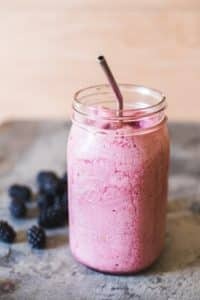 Most smoothies are made with high-sugar fruits and sweetened yogurt, which makes it difficult to find a good smoothie recipe when you are on the keto diet! 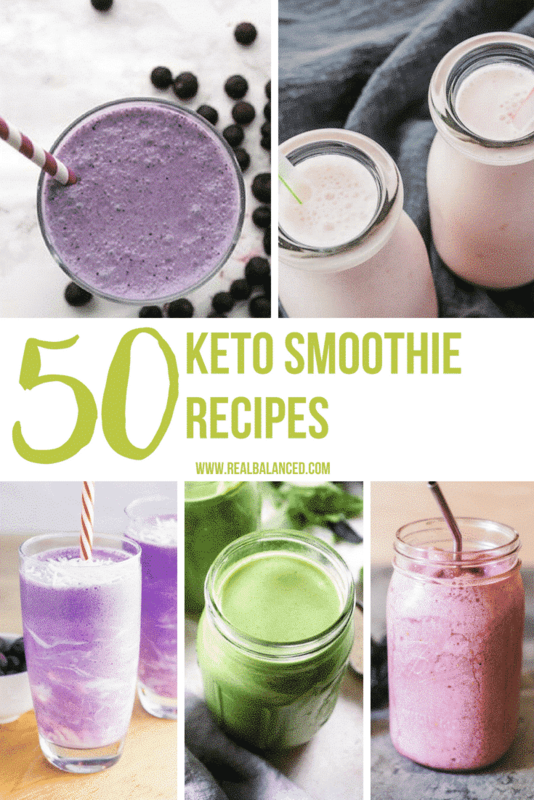 These 50 smoothie recipes are all low-carb and contain a good amount of fat to keep you in ketosis!Many of these smoothie recipes use avocado, which helps to make the smoothie thick and creamy. 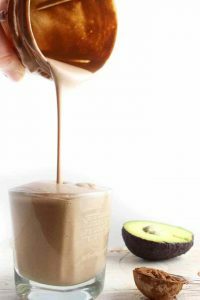 Others use nut butter or seed butter (like SunButter), which also thickens the smoothie. 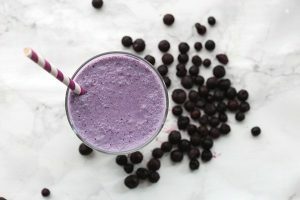 Other ingredients that make many of these smoothies complete is low-carb fruits and vegetables, such as berries, cucumbers, and spinach.You may be wondering…how are these smoothies sweet? 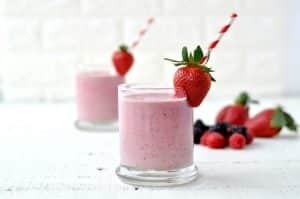 When you crave a smoothie, you are probably craving a cold, creamy, and SWEET drink! 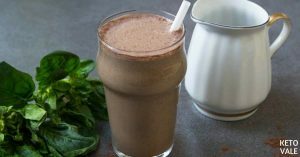 Since fruit is not the base of many keto smoothie recipes, natural, zero calorie sweeteners are used such as stevia or monk fruit sweetener.So now all you need is a few of these ingredients and a blender and you will be a keto smoothie making machine! 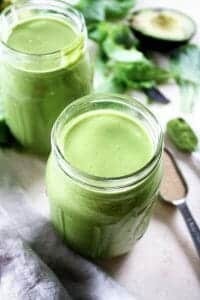 This green smoothie is keto, low-carb, paleo, low-glycemic, egg-free, nut-free, gluten-free, grain-free, dairy-free, vegetarian, vegan, and refined-sugar-free and only has 3.6 g net carbs! 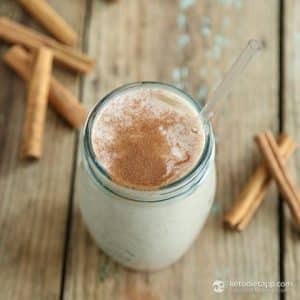 Just like your favorite cinnamon roll, but in smoothie form! Peanut butter and chocolate is easily the BEST food combination ever! 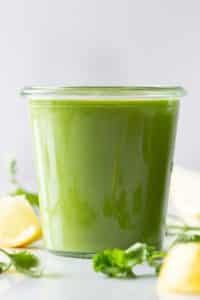 After a bad weekend of eating, cleanse yourself with this green detox smoothie! 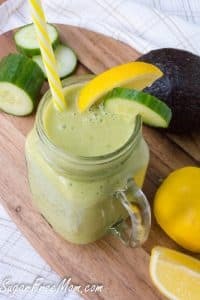 If you are just starting the keto diet, make this smoothie to cure your keto flu symptoms! 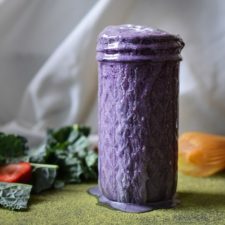 This smoothie is soooo creamy and delicious! Bored with your morning coffee? 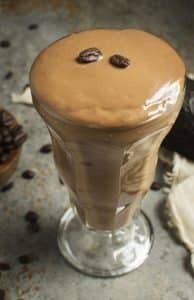 Try this Keto Coffee Smoothie! After a hot summer day, this Frosted Vanilla Blackberry Lemonade will be calling your name! 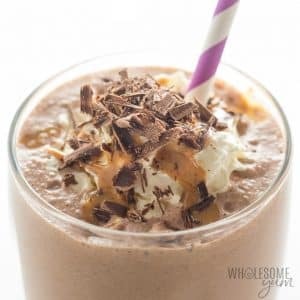 Peanut butter cup in smoothie form? YUM! Who says you can’t have dessert for breakfast? 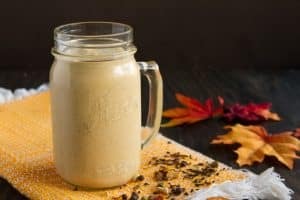 This smoothie tastes like fall in a cup! 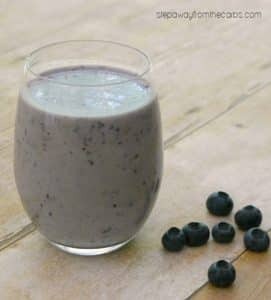 Your kids will love this antioxidant packed smoothie! 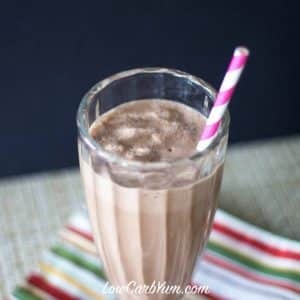 This sweet and creamy smoothie can be adapted to fit any diet! 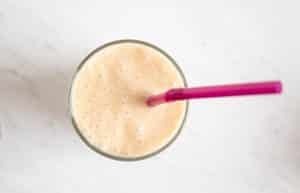 Kickstart your day with this fruity, low-carb smoothie! 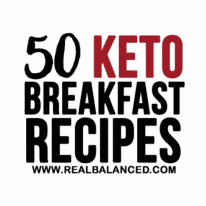 Just like McDonald’s, but keto! 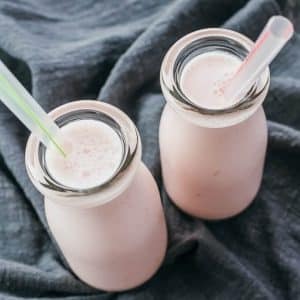 You won’t miss out on sugar-filled strawberry milkshakes with this recipe! 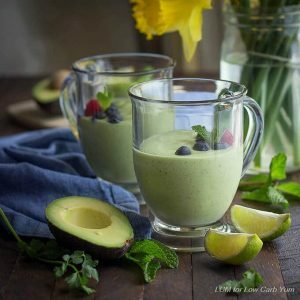 This recipe uses avocado to make a thick and creamy smoothie! 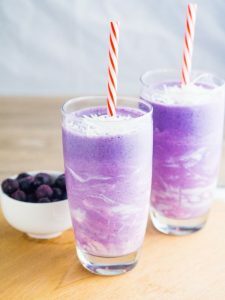 This smoothie tastes just a good as it looks! Many fruits are high in carbs…so this one is made without any! 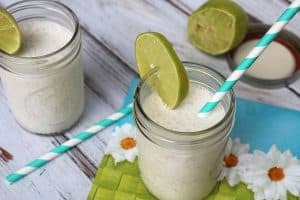 You can enjoy the flavors of summer any time of the year with this tropical smoothie! 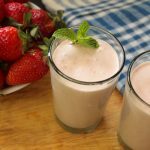 This smoothie is super healthy and makes a refreshing breakfast or snack! 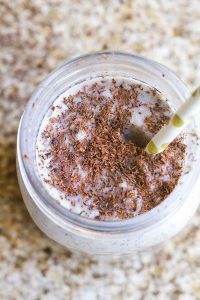 Coconut makes this smoothie rich and creamy! You can’t deny a big glass of chocolatey goodness! 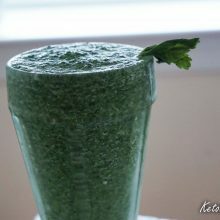 This minty smoothie is super refreshing and great for hot days! 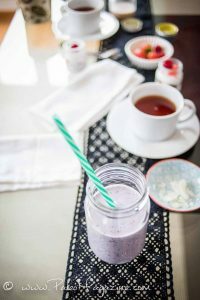 With only 4 ingredients, this smoothie makes an easy breakfast for busy mornings! 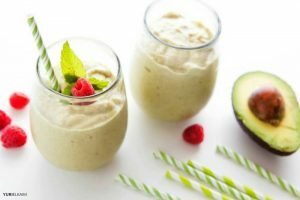 This smoothie will keep you full and energized for hours! 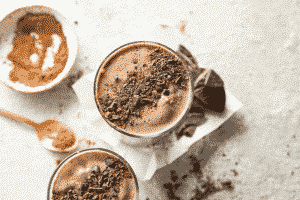 Chocolate, coffee, AND in only 5 minutes? This is a dream come true! 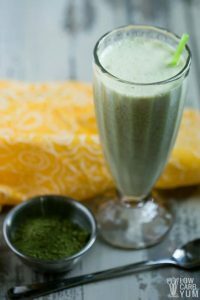 If you love matcha, you GOTTA try this smoothie! 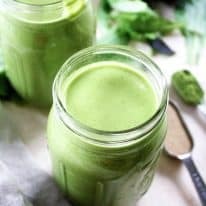 This healthy smoothie will help your body run efficiently on a keto diet! 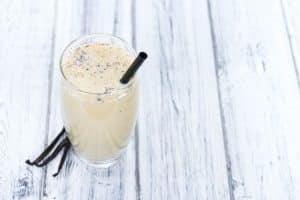 You don’t have to feel guilty after drink this chai tea smoothie! 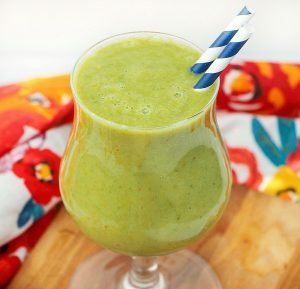 You would never guess that this smoothie is filled with hidden veggies! 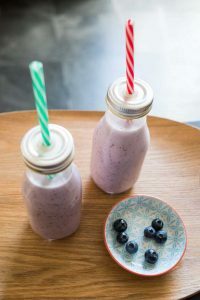 This fruity smoothie is a perfect drink to add to your morning routine! This smoothie is bursting with flavor and sweetness! WOAH! Now this sounds delish! 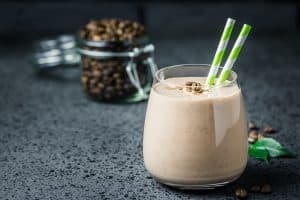 This smoothie is a great snack for after a tough workout! 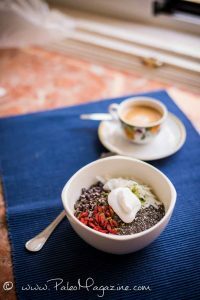 Smoothie bowls are all the hype right now so why not try this keto version!?! 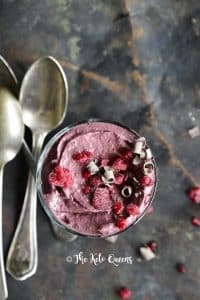 This smoothie will bring back childhood memories! 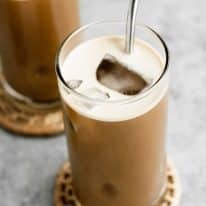 Don’t be fooled by the color of this cold and creamy drink! 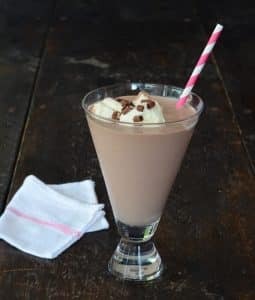 It is delicious and super easy to make! 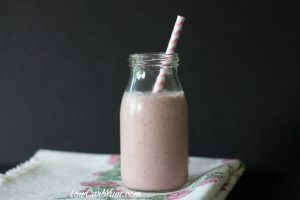 This smoothie will have you thinking you are drinking a milkshake! 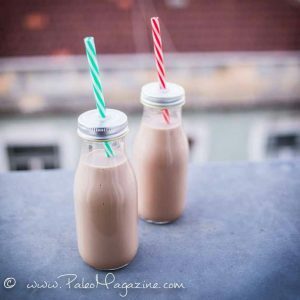 There’s nothing like a chocolate smoothie to start your day! If you are looking for a thick and fruity smoothie, look no further! 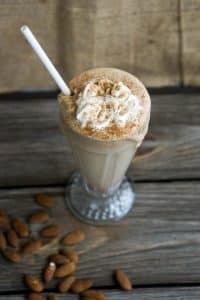 When you are craving a sweet treat, try this Keto Peanut Butter Shake! 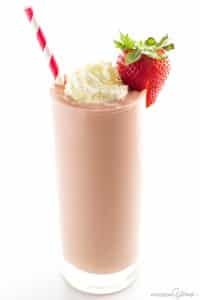 If you like chocolate covered strawberries, you will love this fruity, chocolaty smoothie! 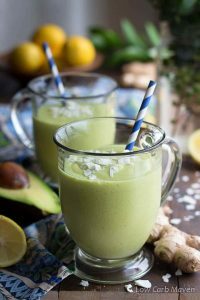 This smoothie gets its unique flavor from ginger, lemon, and cilantro! This smoothie is refreshing to the max! Cinnamon AND Chocolate!?! I’m drooling! I can already feel the cold, refreshing drink in my mouth! This smoothie is bursting with flavor…and color! 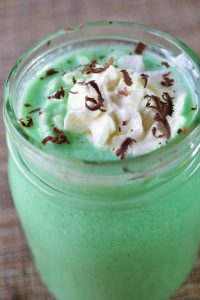 Creemie is the perfect word to describe this yummy drink! 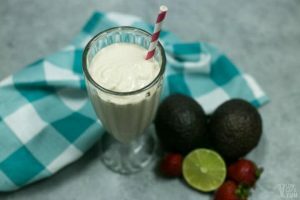 Strawberry and avocado might seem like an odd combination, but trust me…it’s delicious! Check these low-carb recipes for more low-carb inspiration! excited about trying these smoothies! !